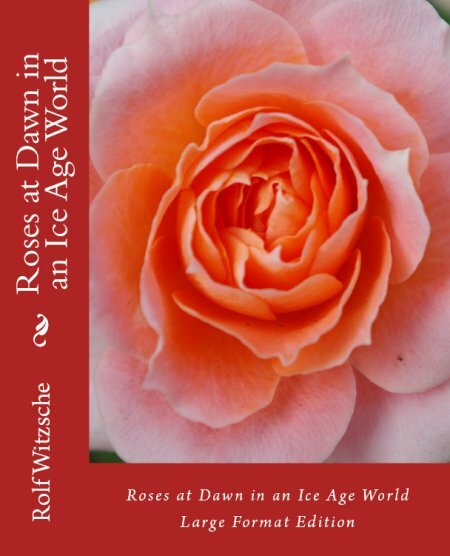 Will there be a dawning of a new humanity, with roses on the horizon? The Earth has been in a giant Ice Age for two million years, with a few interruptions. 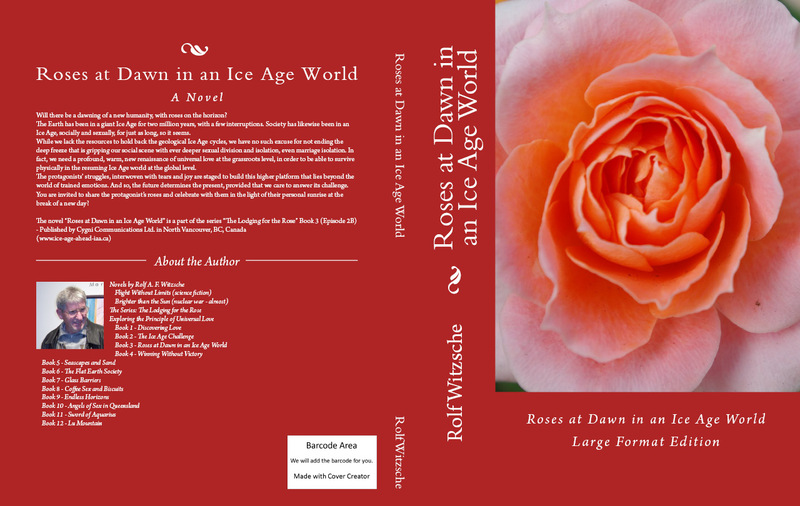 Society has likewise been in an Ice Age socially and sexually, for just as long, so it seems. While we lack the resources to hold back the geological Ice Age cycles, we have no such excuse for not ending the deep freeze that is gripping our social scene with ever deeper sexual division and isolation, even marriage isolation. In fact, we need a profound, warm, new renaissance of universal love at the grassroots level, in order to be able to survive physically in the resuming Ice Age world at the global level. In this science-action novel, the protagonists’ struggles, interwoven with tears and joy, are staged to build a higher platform that lies beyond the world of trained emotions. With this, the future determines the present, provided that we care to answer its challenge. 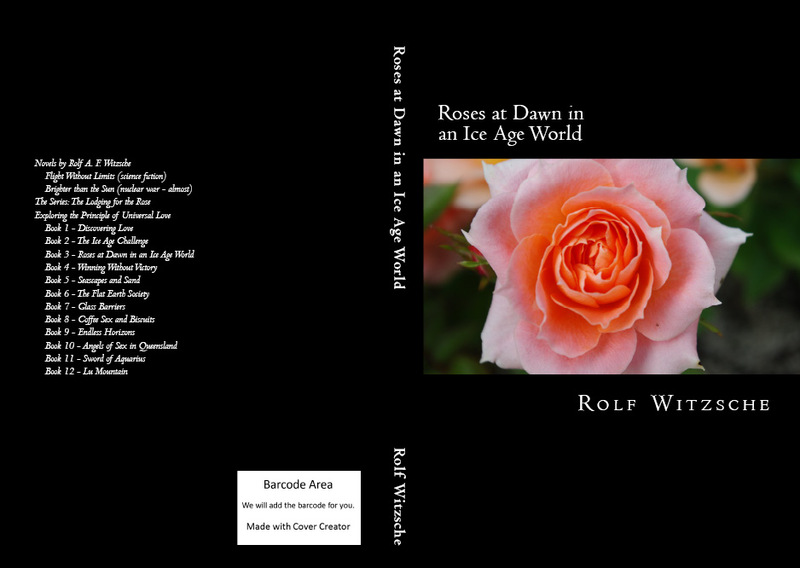 You are invited to share the protagonist's roses and celebrate with them in the light of their personal sunrise at the break of a new day?